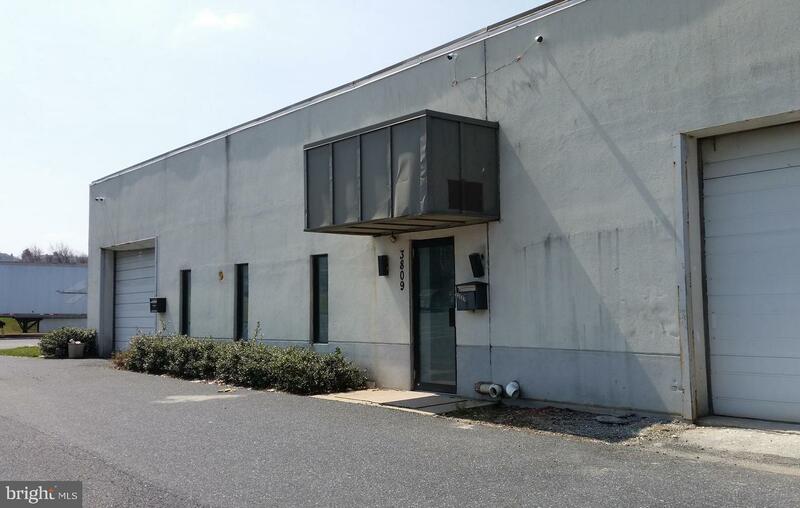 Suite I is well used for Offices, and is available in a prime location along Paxton Street / Interstate 83. Minutes from the Harrisburg Mall. 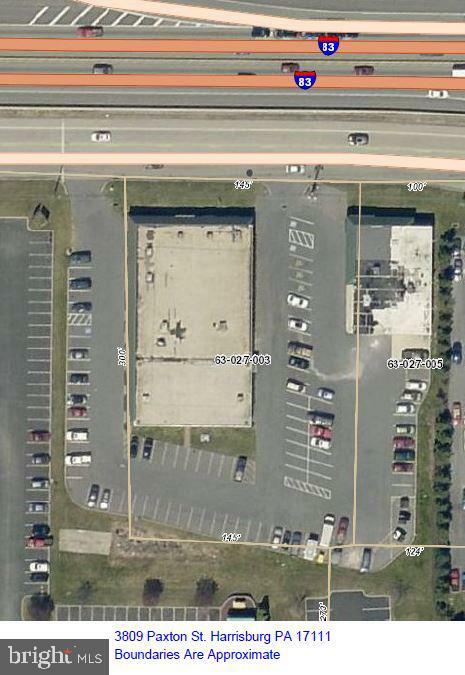 $12.50 / Sq Ft NNN. 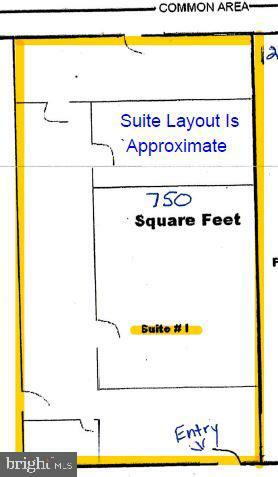 Square footage Estimated at 750. Deposit = 3 Months Rent ... First Month, Last Month, and Security Deposit.